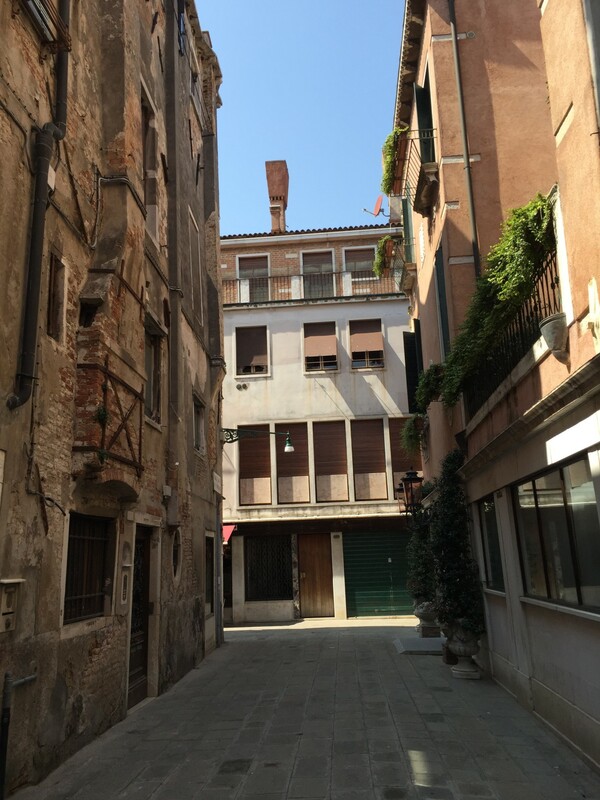 Venice, as my husband puts it, is unlike any other city. It’s incredibly unique with its rich colors, lack of cars, transportation only by boat or foot, abundance of bridges and rich history. 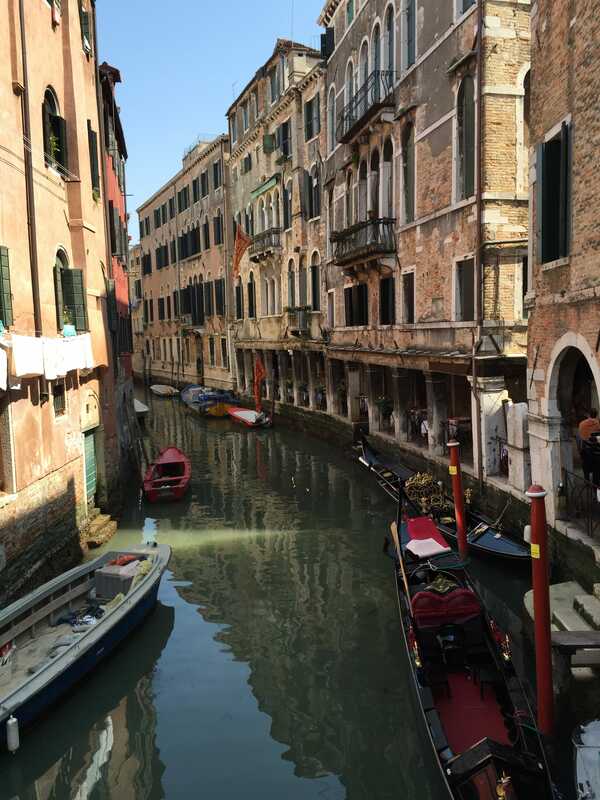 We found Venice to be the perfect place to start our Italian honeymoon, because it’s in the northern part of Italy where our journey would begin and it was a surprisingly relaxing city. 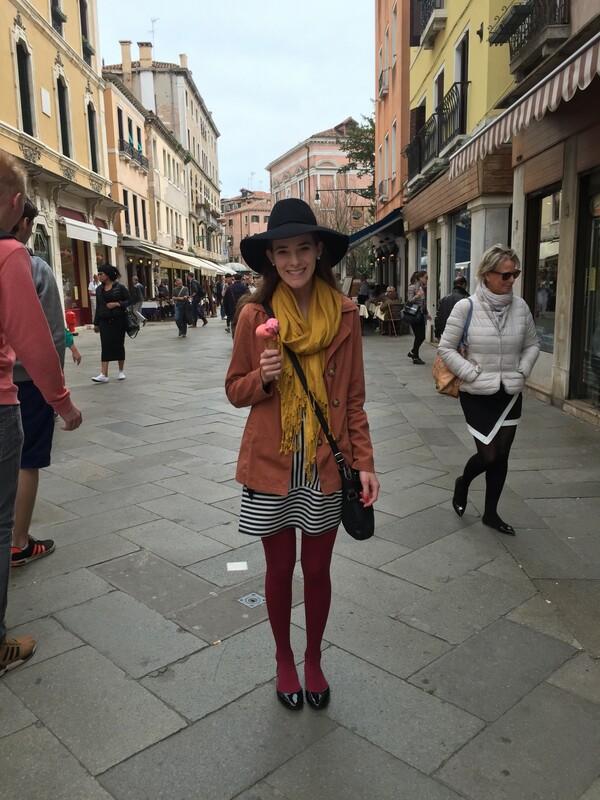 What we loved: For both of us, the best part of Venice was having no cars. It’s crazy how much calmer you feel when there aren’t cars buzzing past you in the streets. 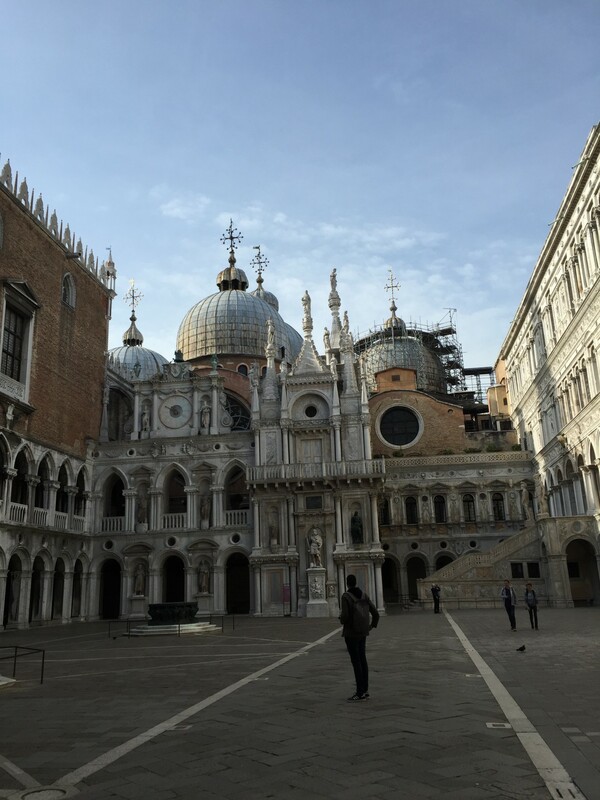 The Venetian architecture is just about as incredible as it gets. All of the quaint bridges gave us a glimpse of the unending canals and those views never got old. We also liked how small Venice felt. 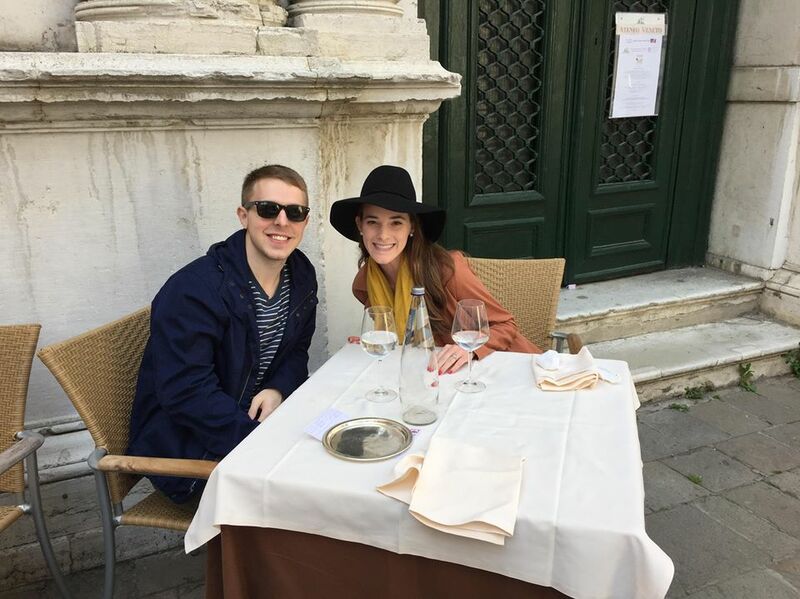 We loved the pizza and that they sold bottles of wine instead of glasses of wine at restaurants. Venice is simply magical, day or night! 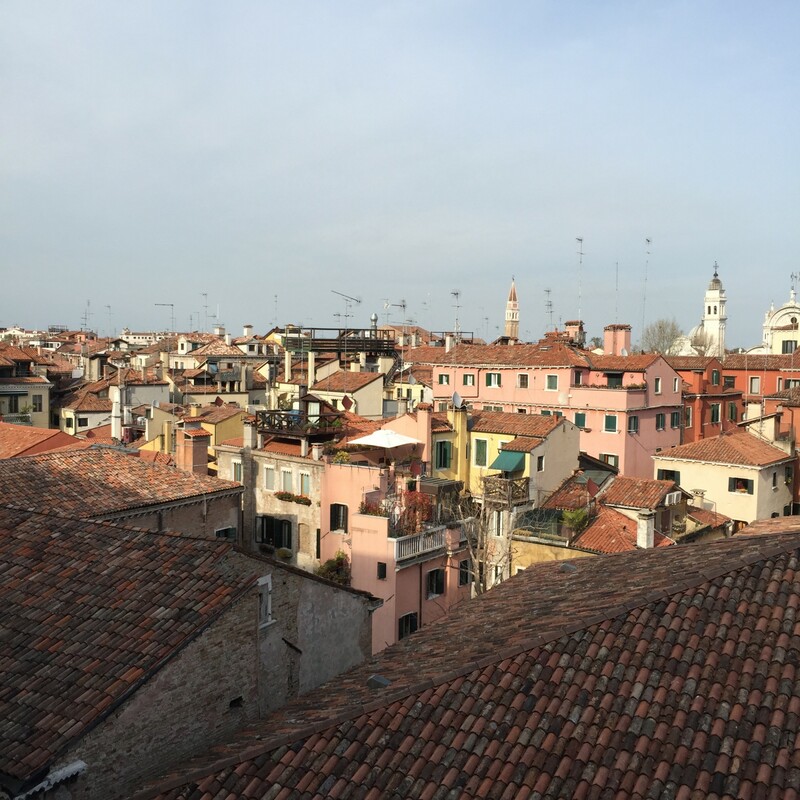 Things we learned: We were surprised to see that the landscape and greenery around Venice (and much of Italy) resembles the type of scenery we would see in our home state of Florida. We even spotted trees that we both literally had in our backyards growing up. In fact, Venice’s waterways near the airport could easily be mistaken for SoFla. 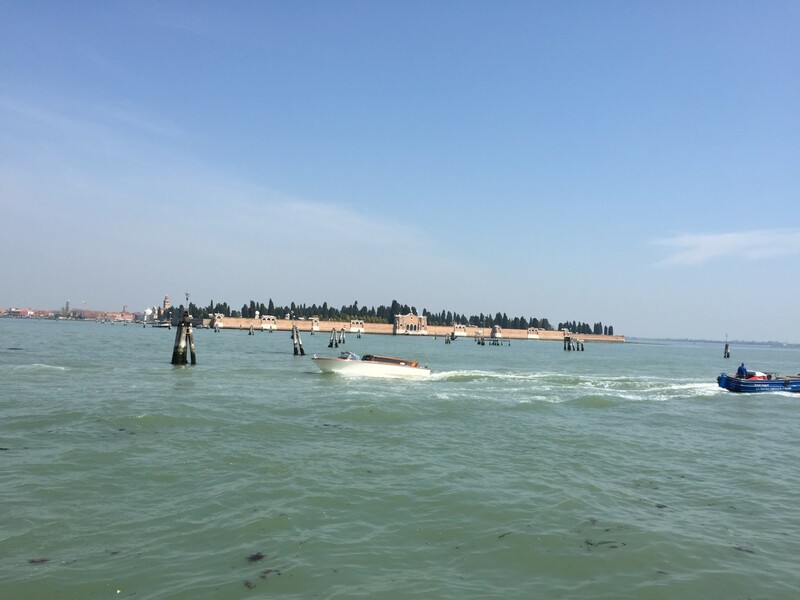 The Venice we have always heard about is basically a cluster of islands off the coast of the mainland. When you fly into Venice, the airport is actually not on the island part. 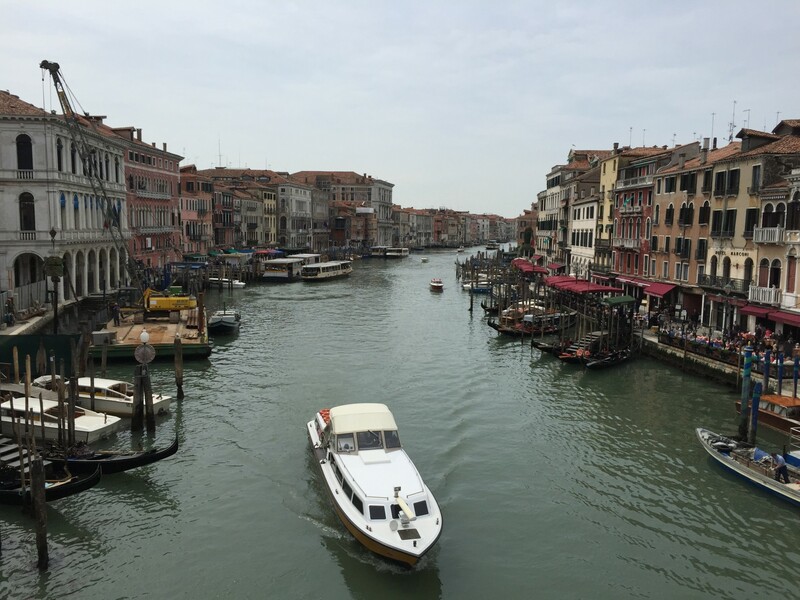 You’ll have to take a water taxi or bus to the famous “Venice” where there are only canals and the islands are connected by hundreds of bridges. 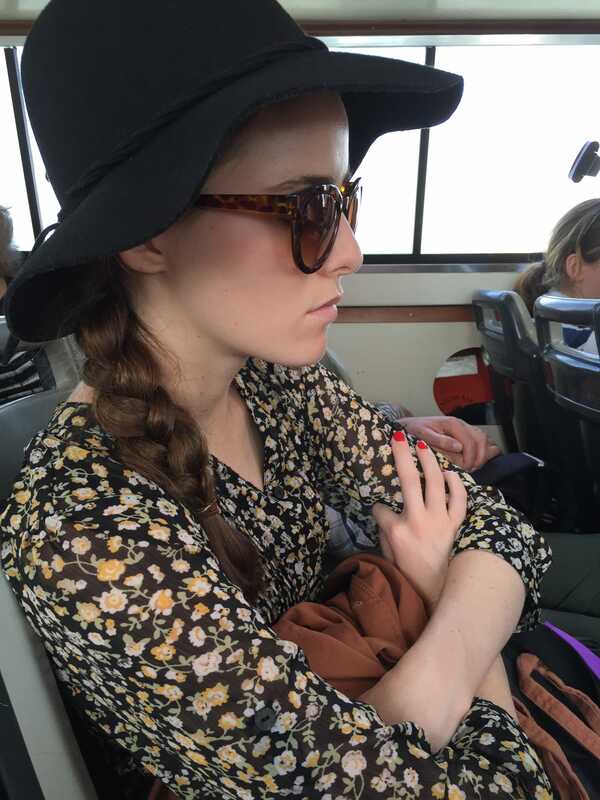 How we got around the city: We took the Alilaguna water bus for about 14 euros per person from the Marco Polo airport. Other than that, we walked everywhere, even to the train station on our way out of Venice. Both the airport and train station were easy to navigate. 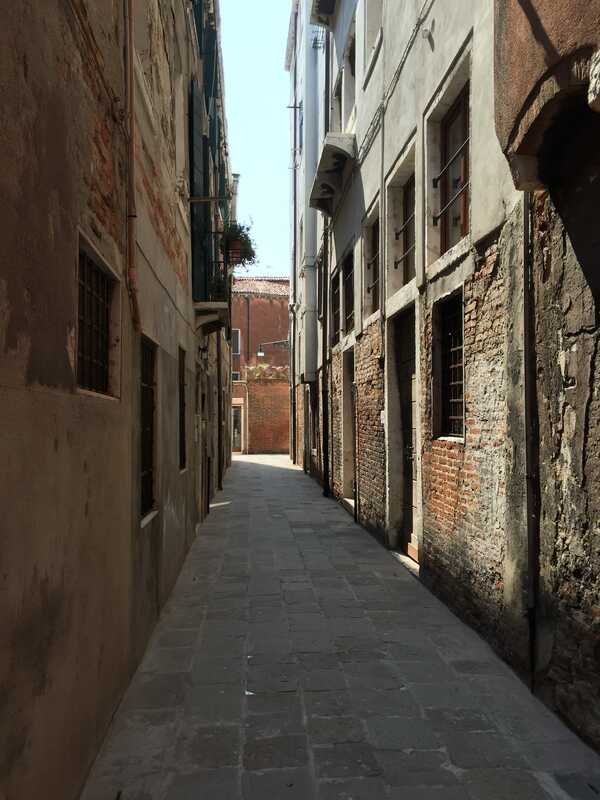 Overall, Venice is actually much tinier than you expect and easy to navigate if you’re willing to walk and carry a map or just jump on a water taxi. 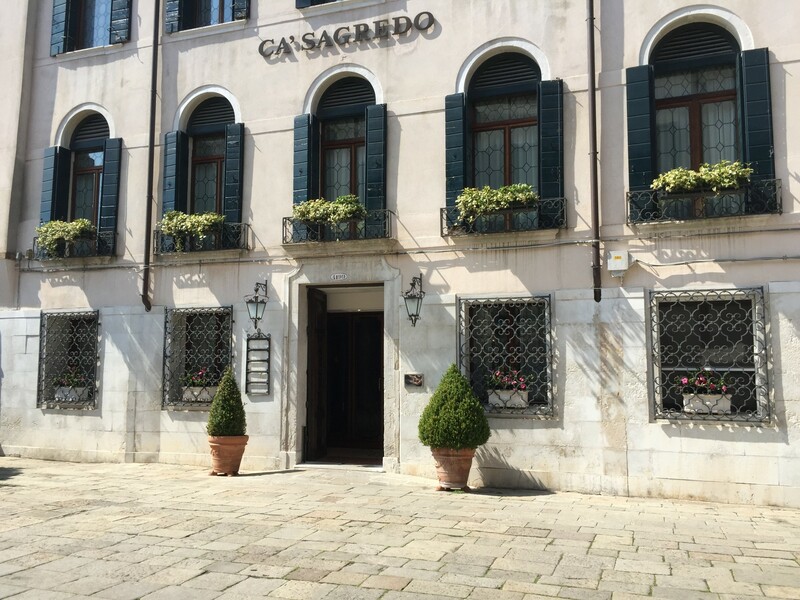 Hotel recommendations: We stayed at the Ca’Segredo Hotel on the Grand Canal and it was incredible. They welcomed us with champagne, pastries, warm towels and slippers. The included breakfast is almost heaven and served in a room that looks like it’s straight out of the Princess Diaries. 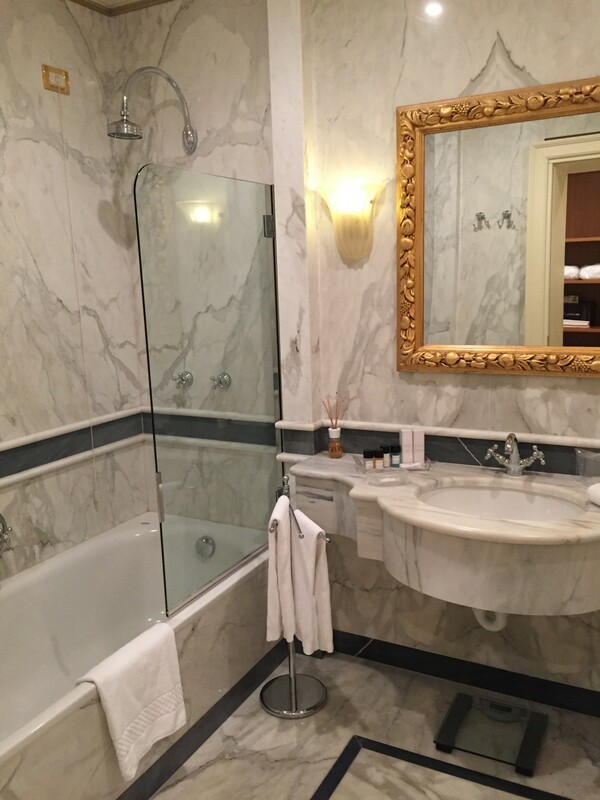 You’ll just have to go for yourself (or take a look at our pictures). 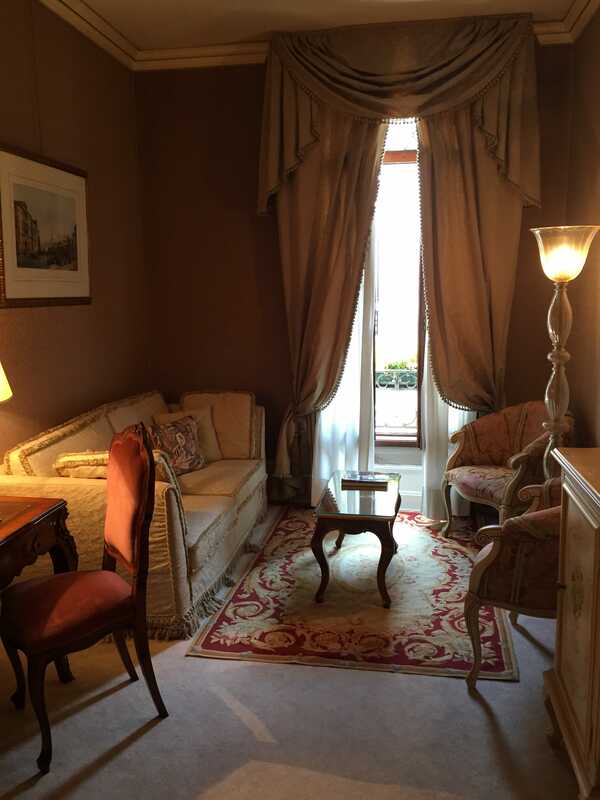 Friends of ours have stayed at La Locanda di Orsaria and loved it because it’s central to the train station. 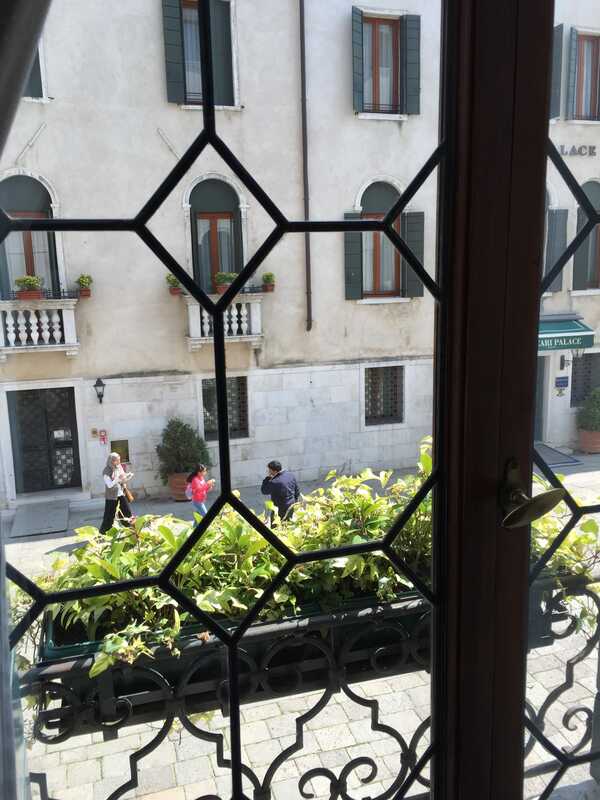 Another couple recommended the 3749 Ponte Chiodo Guest House and said they loved it because it was so quaint. 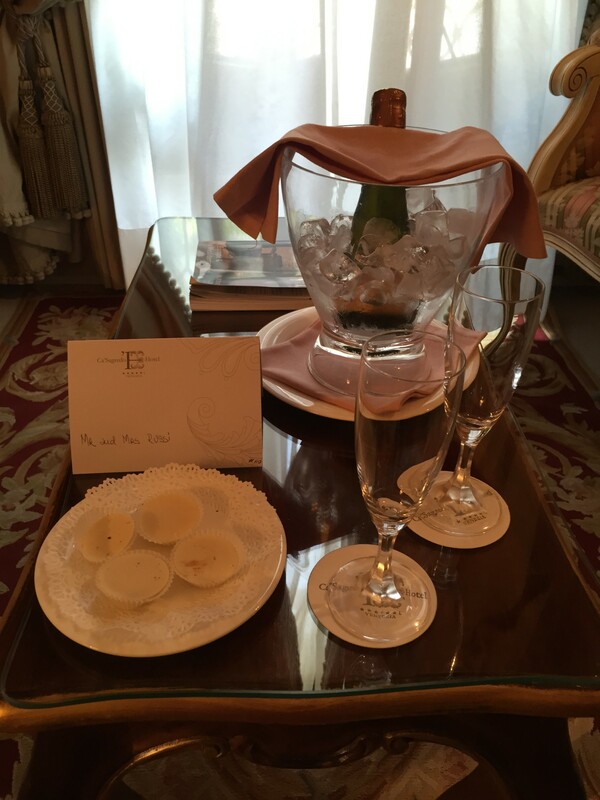 We were welcomed with champagne and little sweets when we arrived in our room. We “had” to walk through this room to get to breakfast every morning. 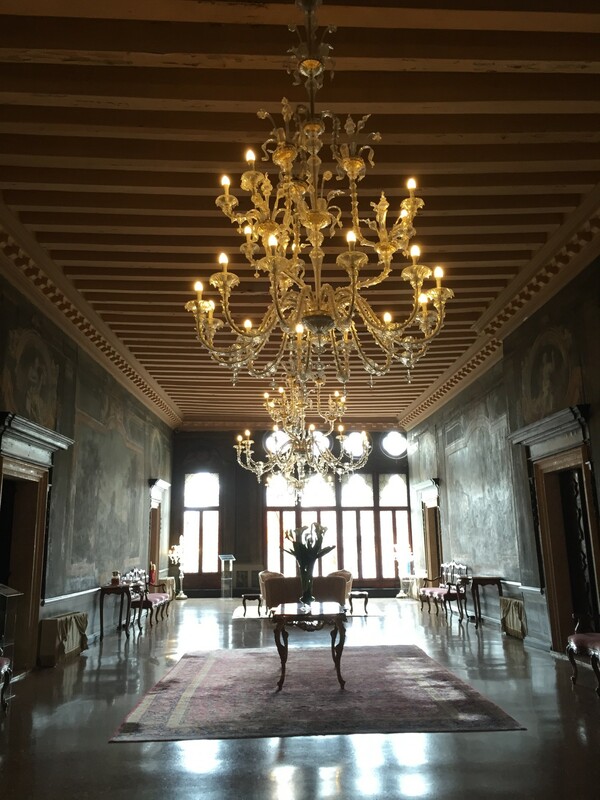 Those windows overlooked the Grand Canal and the room itself was filled with every kind of fancy thing you could ever imagine. And this was our bathroom. Every inch of it was covered in marble or some kind of pretty detail. Here’s the front of the hotel. It’s located on a little side street near a dock, close to the train station and lots of fun shops. How long we stayed: 3 days. 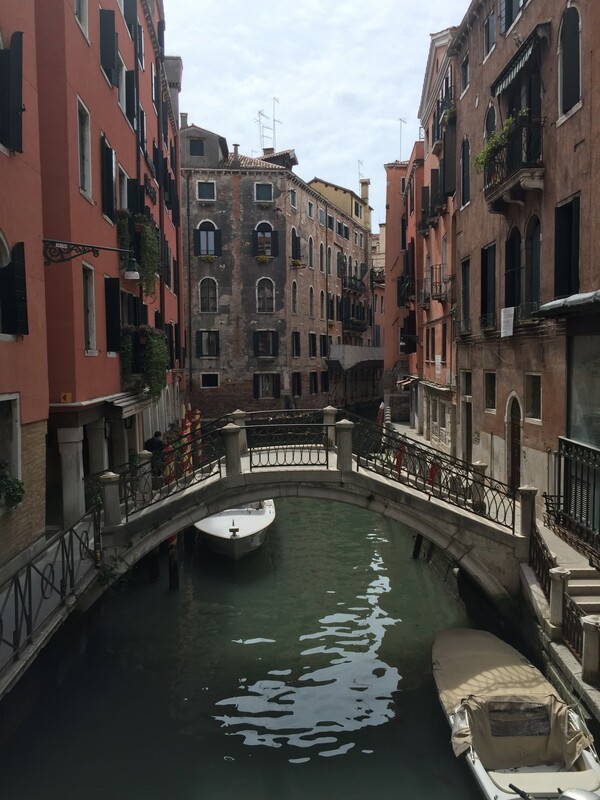 We thought that was enough time to get a feel for Venice, but we would’ve definitely stayed longer if we’d had the opportunity! 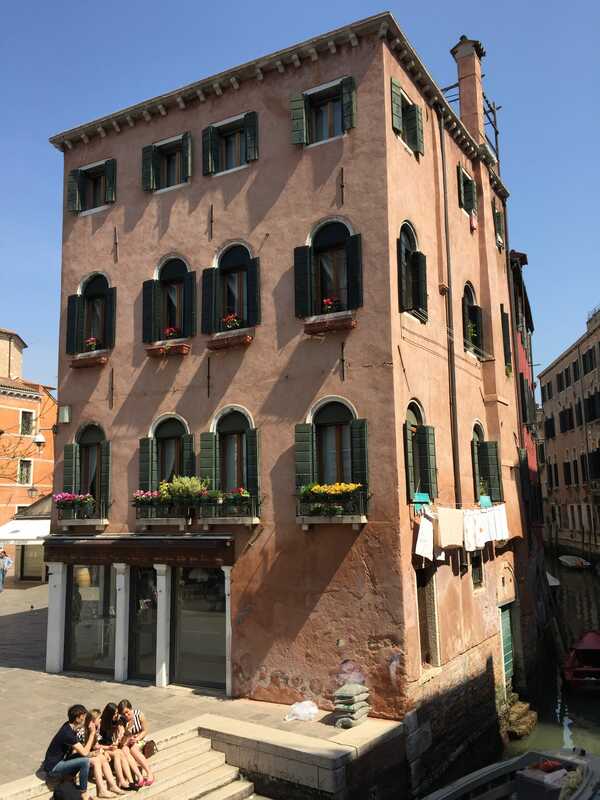 Favorite sites: Doge’s Palace (you’ll also hear it called Palazzo Ducale), Piazza San Marco (also called St. Mark’s Square), Rialto Bridge, Grand Canal. Doge’s Palace is especially cool, because of the amazing architecture and incredible amount of detail that was put into each tapestry or painting. Also, watch out for the pigeons in Piazza San Marco or anywhere for that matter. 😉 At one point on our trip, I got a nice souvenir from a pigeon on my cute black hat. Haha! This is when the pigeon situation happened. Favorite restaurants: Ca’Segredo Hotel had incredible breakfast and a sweet afternoon tea that is open to non-guests, as well. 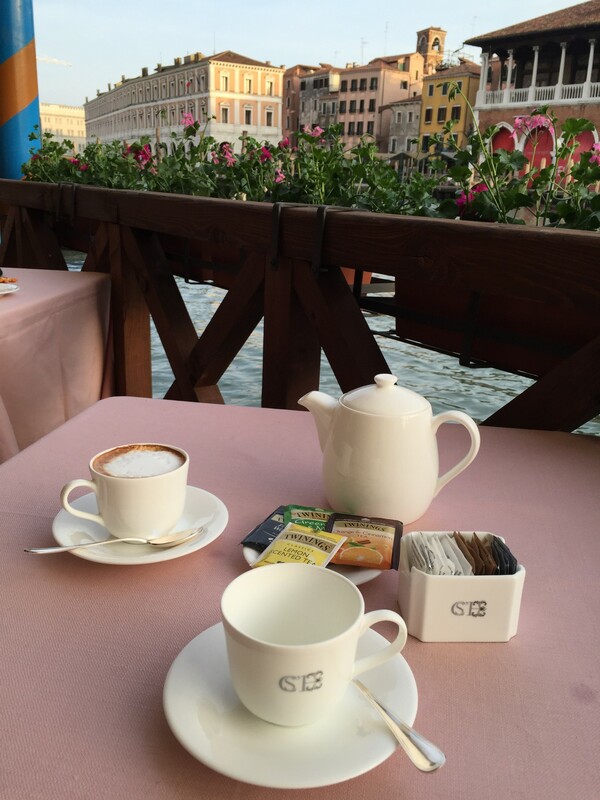 It’s a great little cafe area where you can sit on the patio and watch boats pass through the Grand Canal. 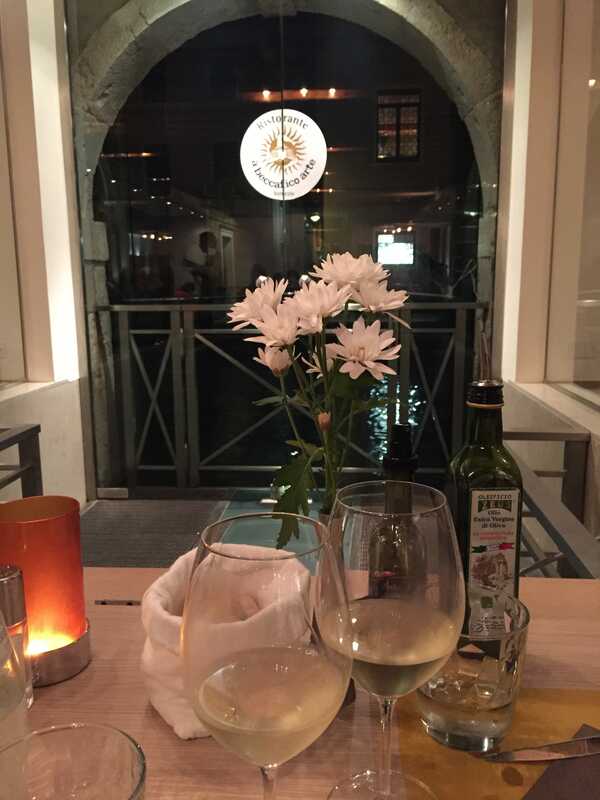 We also loved Ristorante a Beccafico Arte. 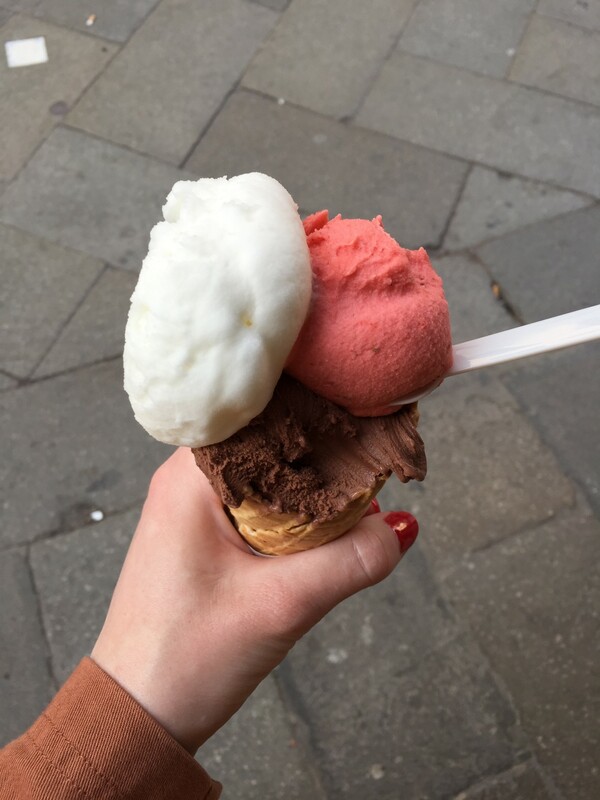 Don’t forget to stop at every gelato place you pass! We never made it to Harry’s Bar (famous because of Hemingway), but I hear good things and wish we could’ve made it! When staying anywhere, your hotel concierge is almost always a good resource for hotel recommendations. I just want to eat this all right now! 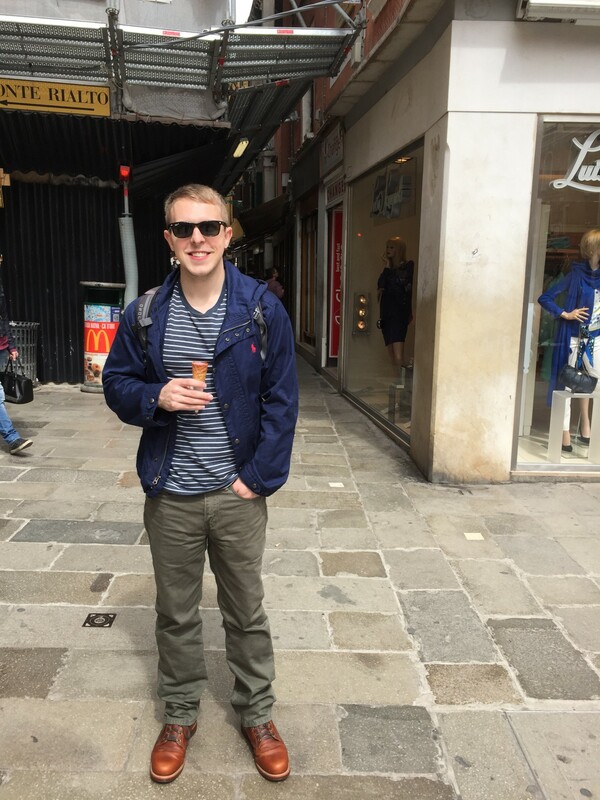 I had serious gelato withdrawals when I returned to America. 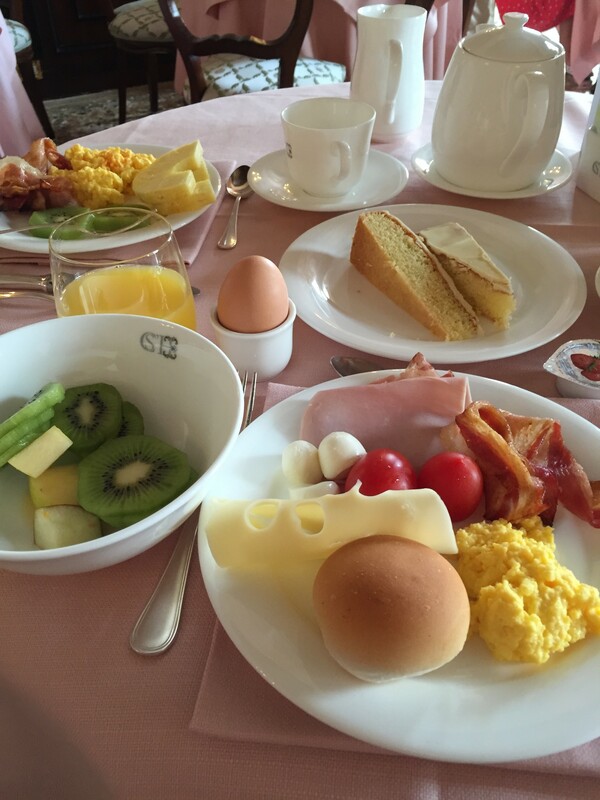 And this breakfast was EVERYTHING. Our first night’s dinner was one of my favorites. I love how so many restaurants overlook the canals and how people don’t really start eating dinner until later in the evening. The service in Italy, no matter where we went, was always so good. 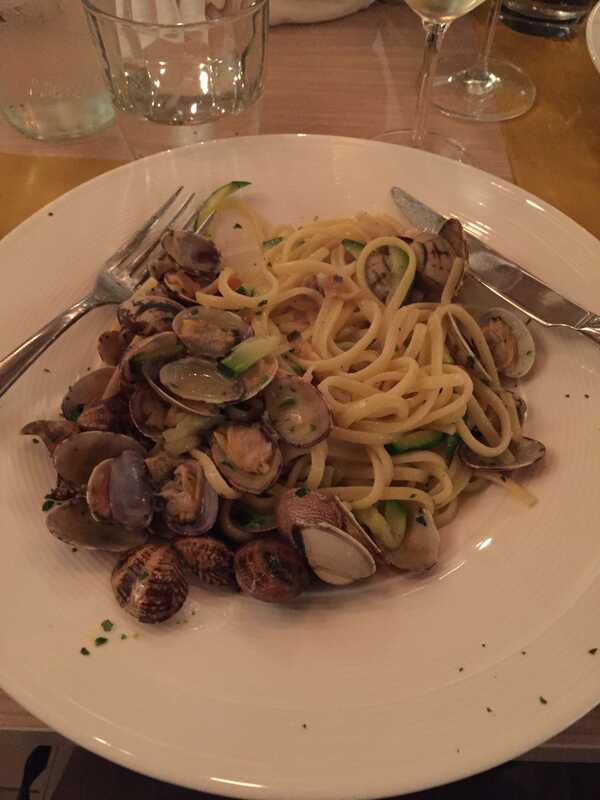 When in Venice, eat pasta and seafood. 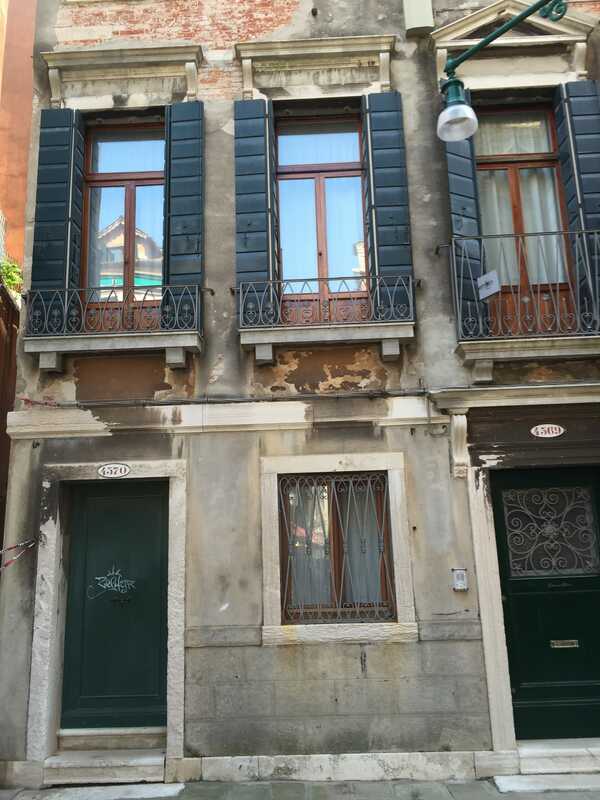 I don’t think the City Pass is worth it in Venice. 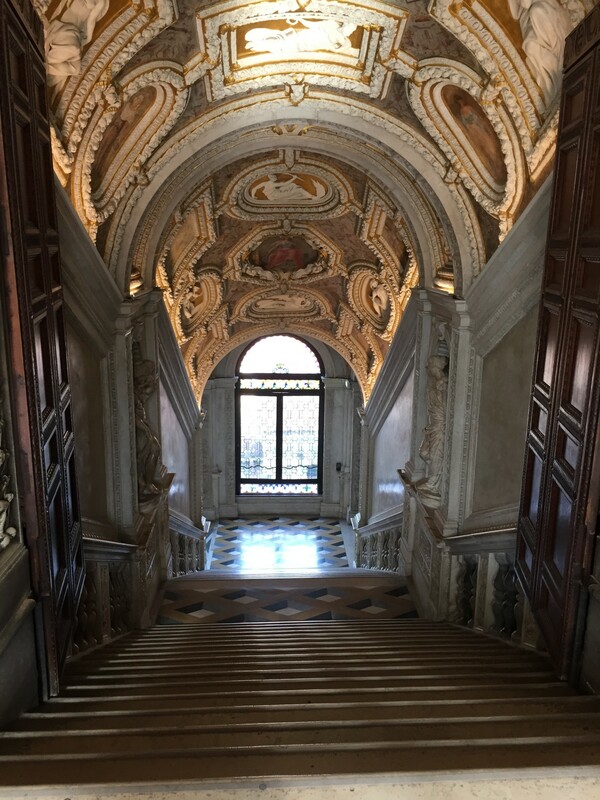 Instead, buy a combo ticket for 17 euros at the Correr Museum, because that will also get you into Doge’s Palace. There’s never a line at the Correr Museum. Some people like to buy tickets online for things like this, but we just like to buy ours when we get to the museum or attraction, because we both kind of hate having to be somewhere at a certain time on vacation. Haha! Sometimes, it saves you time to buy online, but in this case, there’s no need. Be aware of the fact that most museums and a lot of other sites require you to leave your backpacks in lockers. They’ll let you carry purses, but not backpacks. In Venice, let the city itself be your museum and just soak it all in. That means, just enjoy walking around and gazing at all of the incredible architecture and sites you can see just from walking along the sidewalks (with gelato in hand). 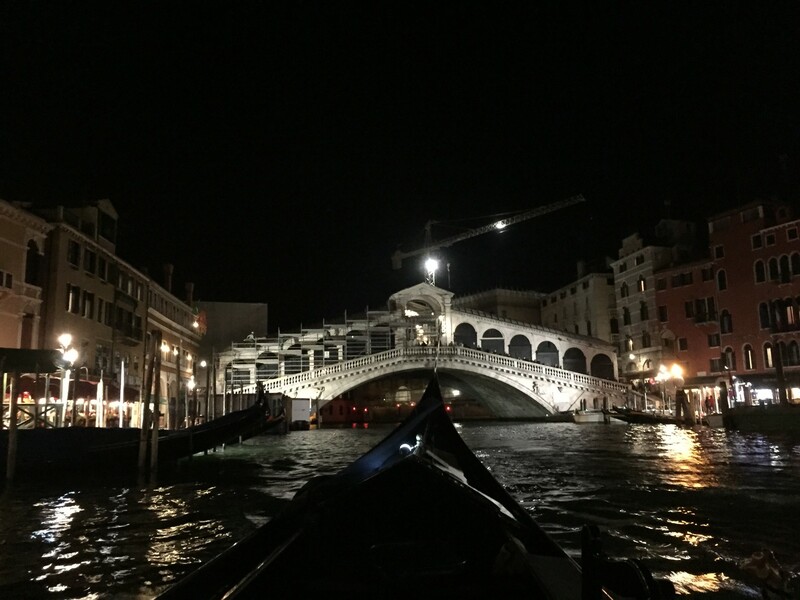 We were told it’s worth it to pay 100 euros instead of the usual 80 to go on a nighttime private gondola ride. So worth it!! We had less boats, calmer water and just an all around relaxing experience. The Rialto Bridge is even prettier at night when seen from the waterways. If traveling from Marco Polo Airport, the best way to get to the island part of Venice is definitely by water taxi (we took the public Alilguna). Follow signs from airport to waterway or ask for help in the airport! See my previous post for tips on trains and traveling. And definitely just bring carry on luggage (preferably a backpack).